Candor-Montgomery Location. Quck Access to HWY 220. 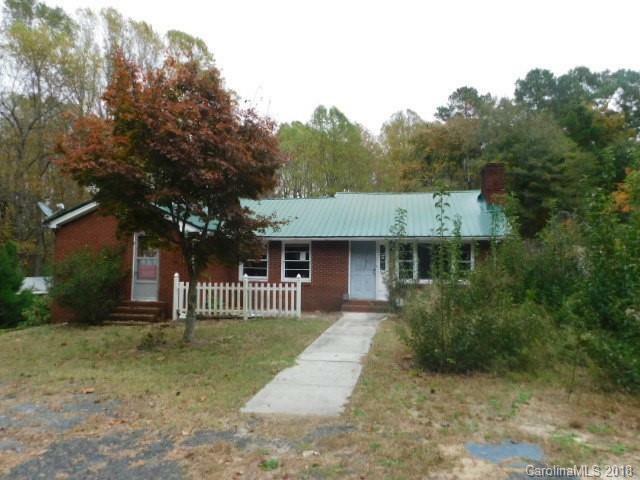 Brick Ranch with Fireplace in Living Room, Laundry closet, 2 Bedrooms with office, dining room and den. Block detached double garage for all those Projects! Rear patio. Beautiful wooded acreage offering chain link fencing and dog lot.